Bought Hobie Venture 10' 4" cruiser and loving it. It would have to be the most comfortable paddle board I have owned. Hard to find a cruiser board this shape and size to fit two boards on my small car. Very nice.. it looks great.. I hate the way most brands are so locked into the whole 12'6''/14' size thing for flat water boarda. The way the airlines are going, we may find the 12'6' VS 14' debate is redundant and it will be a 10' raceboard category for the travelling pros. Nice clean lines, I thought I was over this type of board. What is the weight and CONSTRUCTION? 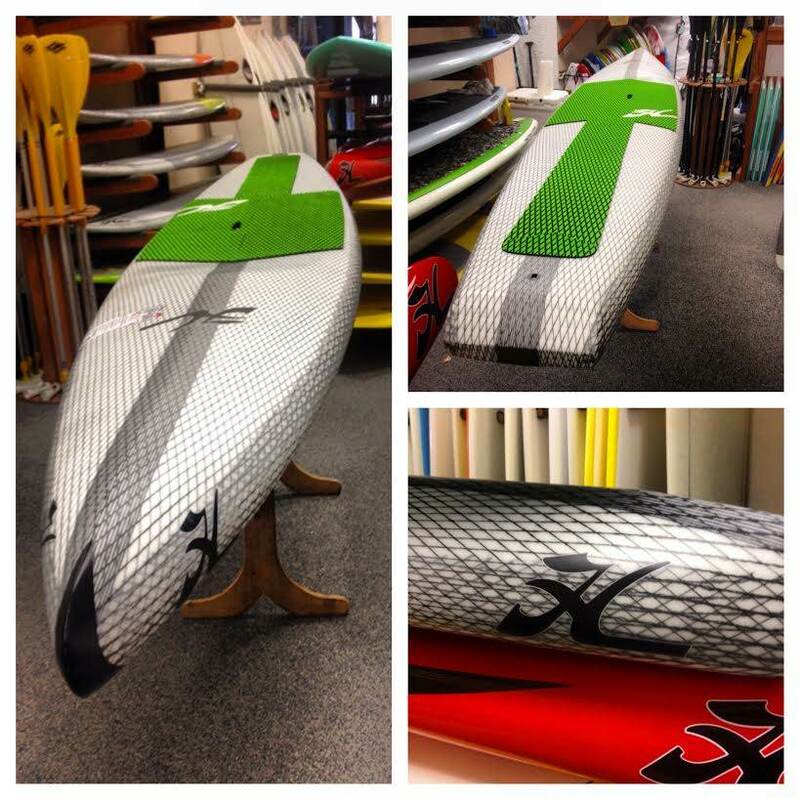 Bamboo composite epoxy with reinforced carbon fibre called BCX4. Weight is 11.3 kg. Check out the Hobie AUS.website and download 2014 brochure. Very nice. Keen to check a Hobie myself. Make sure you get the 2014 Model with full 3/4 deck pad and BCX4 carbon and not the 2013 model which is still around. Has a middle pad and sandpaper like rear deck and no carbon re- enforcement. that deck grip looks good for my weekend golf practise! I bought a Hobie ATR 11 in the 11" size last year. It was the perfect board to learn on -beautifully made and finished. I have no connection with Hobie though I do confess to becoming a fan of the brand after buying one of their mirage drive kayaks 4 years ago. It is a beauty. 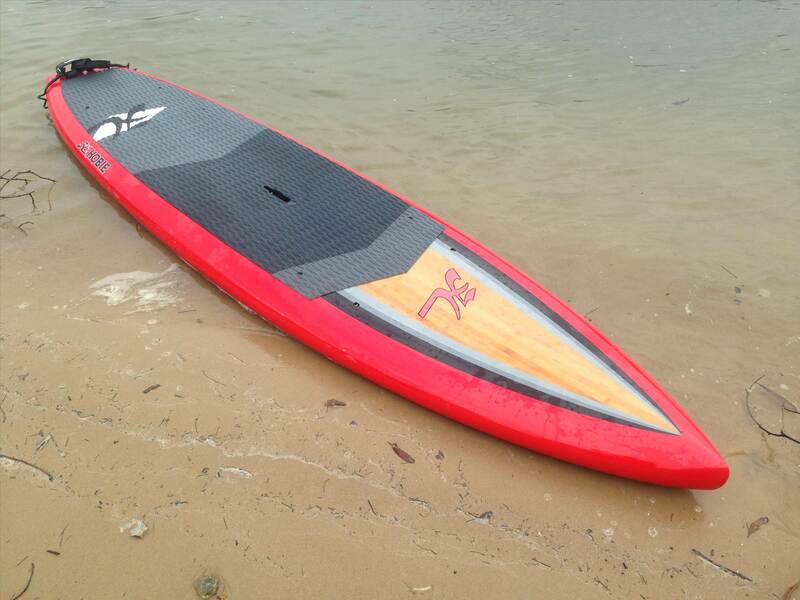 I was out for 2 hours on Port Phillip Bay in Melbourne yesterday and have decided that, now I know I can actually ride one of these things, a slightly longer and narrower board is in order. They make the venture in a 12'4 model as well but I am really looking at the 2014 12'6 elite touring model. It looks perfect for me. 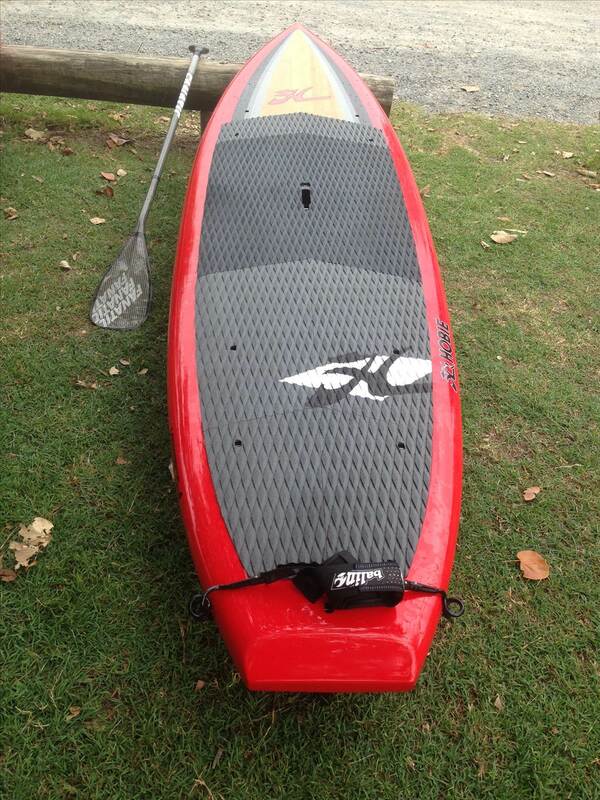 My local hobie dealer doesn't sell SUPs anymore but is happy to get one in for me so I will be buying it untested later this year - after another crappy Melbourne winter!! Any reviews on the Hobie range would be much appreciated. The US home page has a few videos about construction and features. Here is the link to the 12'6 elite touring. 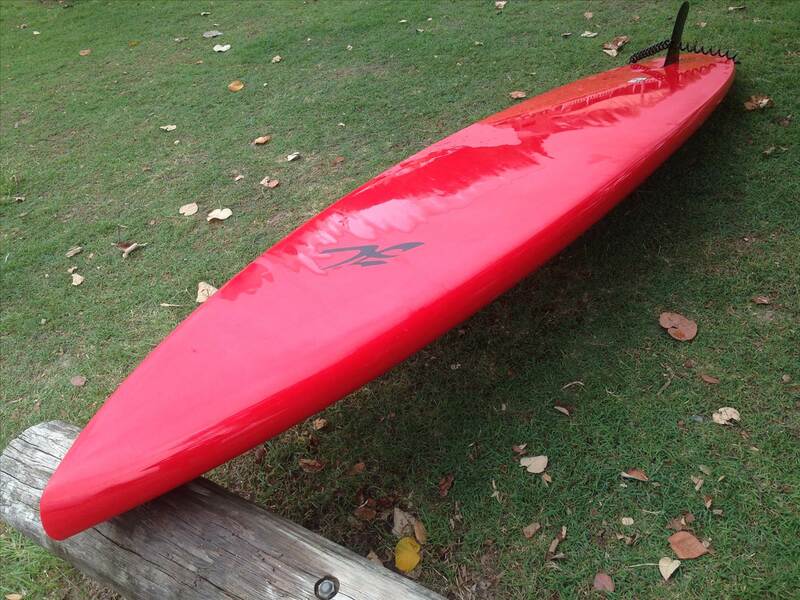 There is a Hobie dealer on the Sunshine Coast but they do not seem to promote their boards. I paddle most days but seldom see a Hobie SUP on the water.